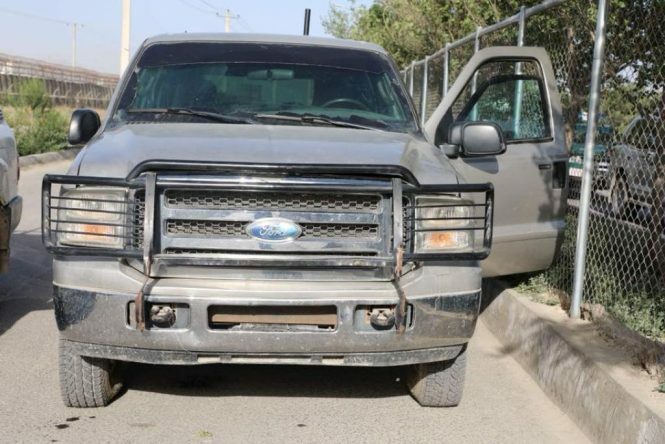 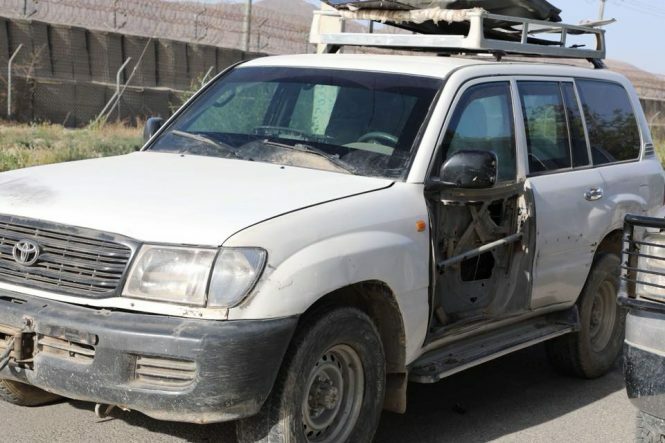 (Kabul) A Taliban attack on the Afghan Interior Ministry building in Kabul failed yesterday when all the terrorists were killed before they could enter the building and carry out their murderous plan. 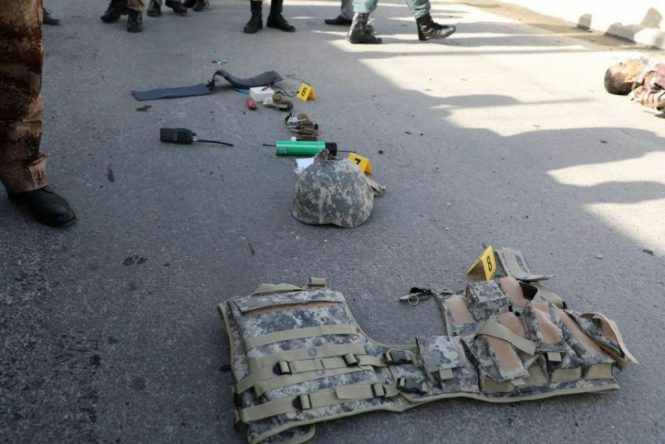 Apparently 10 terrorists dressed as US soldiers, travelling in pick-up trucks, gathered outside the interior ministry at around 12 noon. 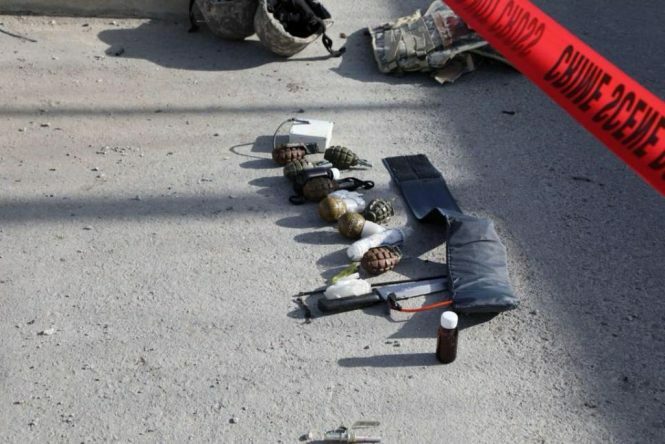 Two terrorists then detonated suicide bombs, allowing the others to pass through a gate at the ministry. Unfortunately for them , the Afghan soldiers on guard there, shot them all dead for the cost of 1 soldier and 5 others wounded.